Does Rotary as we know it today have a future? Will we be here in 20 years? What should we look like? Are you wanting to make an investment for the future? 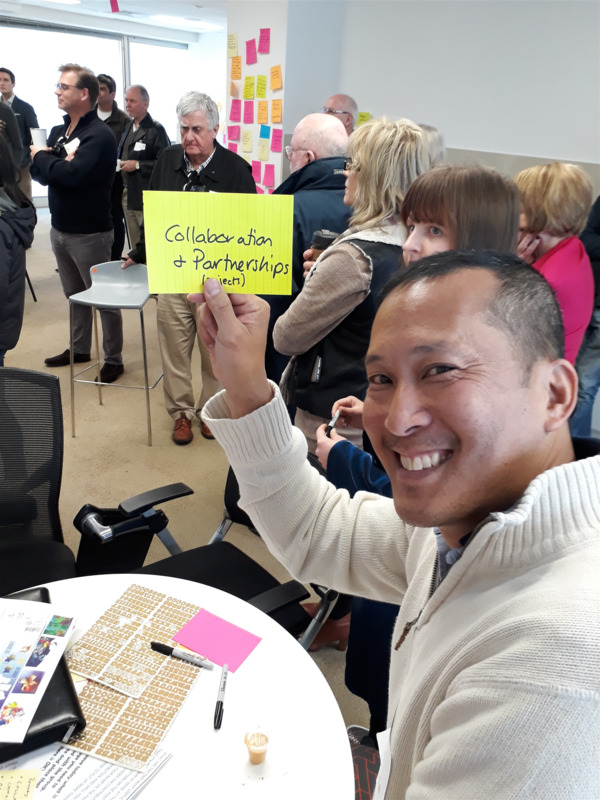 By answering YES, member volunteers from Rotary District 9455 put up their hands to look at ways to support the on-going viability of Rotary through our Forum for the Future workshops. "Does Rotary as we know it today have a future? Will we be here in 20 years? What should we look like? Are you wanting to make an investment for the future? 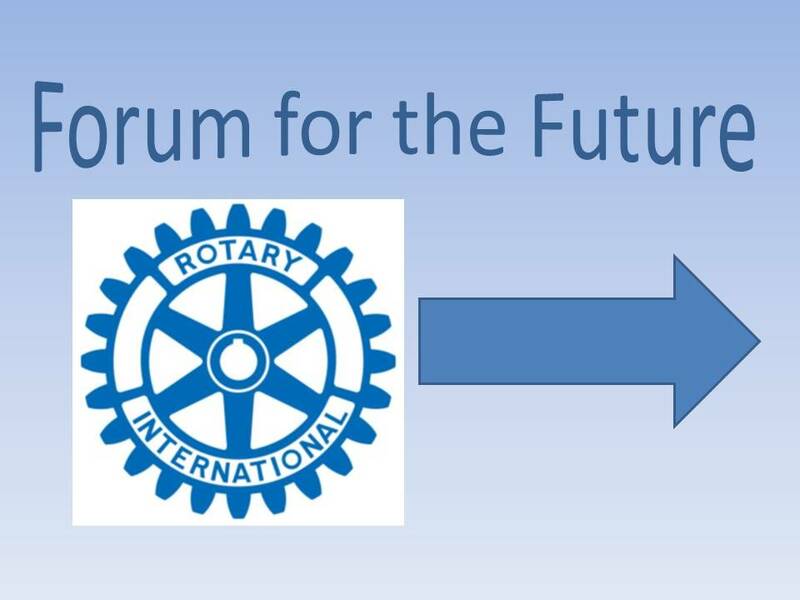 District 9455 is looking to the future and is wanting Rotarians with a strong vision for a progressive, creative and dynamic future to be part of this journey. If you are challenged and thinking progressively about how we will being doing Rotary in the next 10 years so it is attractive, connected, relevant and viable, then read on. I invite and encourage you to nominate to be an active contributor to a workshop that will be seriously challenging how we do Rotary. Do we need to disrupt, revolutionise, reconceptualise, deconstruct and rebuild? 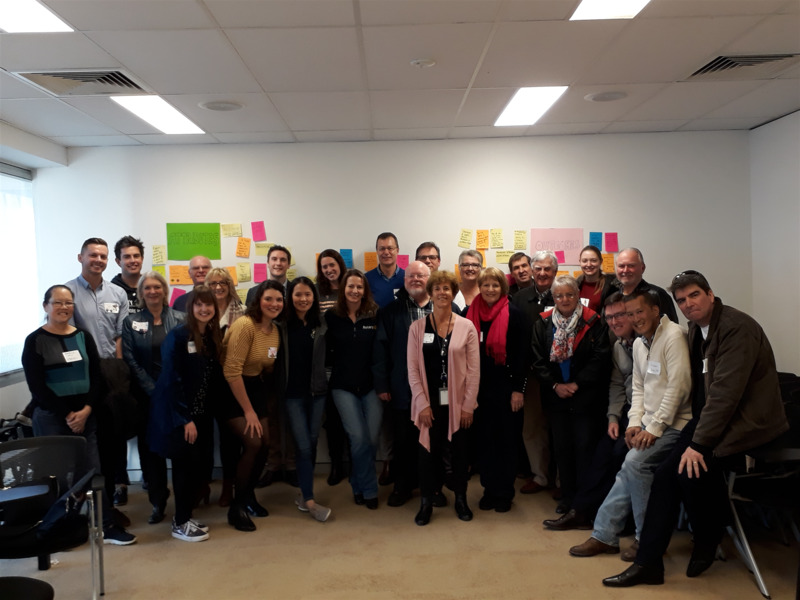 The workshop is about creating new ideas and the Board of D9455 is serious about supporting and incubating new possibilities that emerge from this process." Since then, the Forum for the Future working group was established with members coming together on 11th August. With the encouragement of facilitator Angus Buchanan, the group brainstormed issues both good and bad with Rotary. 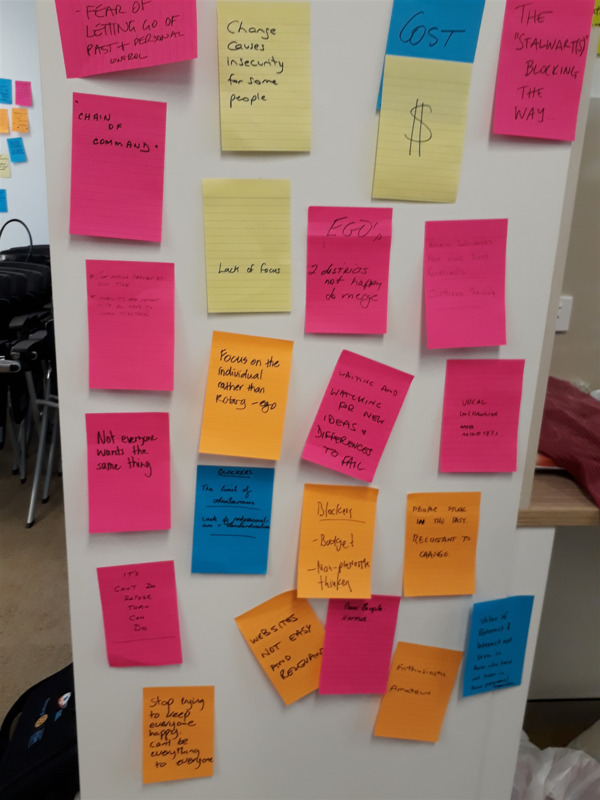 These issues were collated into areas of focus and at the 3rd December meeting, the main areas of focus identified at the first workshop were fleshed out. The next steps will be taken at a workshop to be held on 21st February. Club Development - Membership - Ineke Oliver (inekeoliver@gmail.com ) and James McLeod (jamesmcleod83@hotmail.com )"
Watch the website and other district communication for future updates.